Children more than adults are prone to getting nut allergies because their immune system isn’t fully developed. But why is the number of children with allergies increasing? 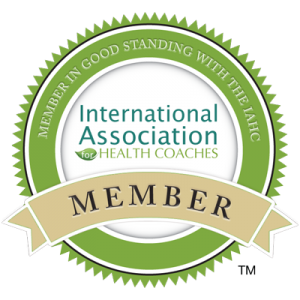 Is our environment to blame or how we process our food or what a mom eats while pregnant? These are all good questions that doctors and scientists are working on to find the answers. I found an interesting article about a scientist’s fix for nut allergies…keep reading. What “peanut/nut free” suggestions do you have for your elementary school? 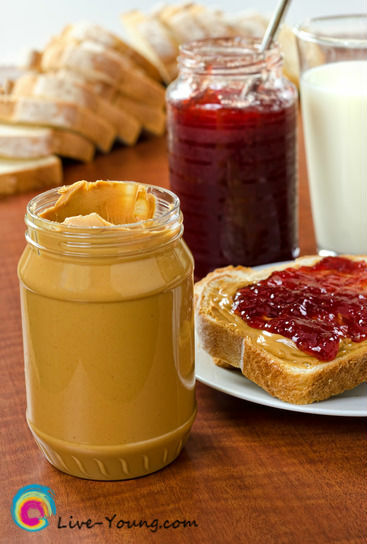 How about a peanut butter and jelly table? Or go “nut free” in the kitchen so children who buy a school lunch can sit at the “peanut/nut free” table. Maybe it’s time for the school to go completely nut free? I’d love to hear from you! The health, safety and well being of our children are important! Would you let your child with a nut allergy eat a hypoallergenic nut? 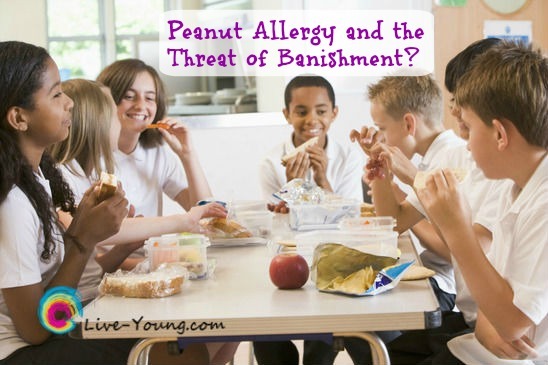 I hope this post inspires you to ask what your child’s elementary school is doing for students with peanut and nut allergies.